China’s outbound tourism market is developing fast and in a very different way than other global tourism source markets such as Europe, USA and Japan. Individual preferences are strongly connected and influenced by group-orientated processes, both for leisure and business travel. After 15 years of development, market segmentation has become an important issue. First-time tourists, experienced travellers, first-tier, second- and third-tier citizens, customers from different regions, age-groups, and income levels all have very distinctive expectations and demands when travelling abroad. 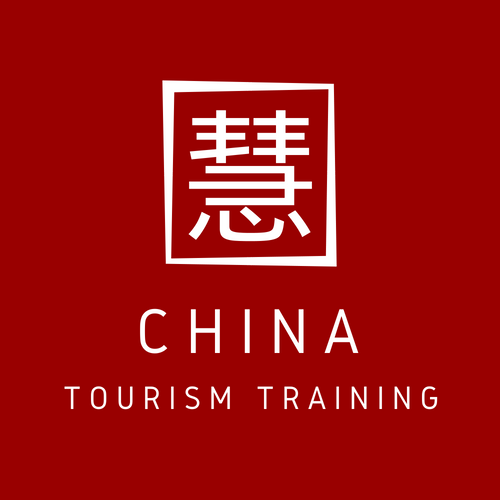 To successfully operate in the Chinese outbound tourism market, relying on previous experiences and dodgy statistics without background knowledge is simply not sufficient. 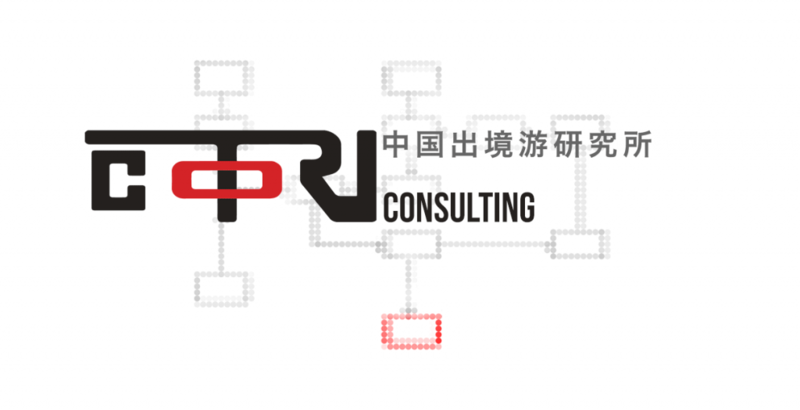 COTRI has been providing consultancy services and conducting market research in China for international customers since 2004. To produce meaningful and relevant results, COTRI utilises its well-developed network of experts and tourism industry leaders inside and outside of China along its many years of experience in gaining reliable information in a high context communication society, where asking a direct question is often the least reliable way to get a useful answer. COTRI follows Chinese travellers and helps companies and destinations to have influence all along the customers’ journey: from the development of the image of a destination or service within a specific market segment to the decision making, the booking, the actual experiences during the trip and the memories and messages after the trip. COTRI can provide custom solutions to suit any client’s needs, and for issues that lay outside the scope of COTRI’s expertise, we have a strong partner network that allows us to provide holistic solutions to any problem. For more information on how COTRI can assist your organisation, contact us today.